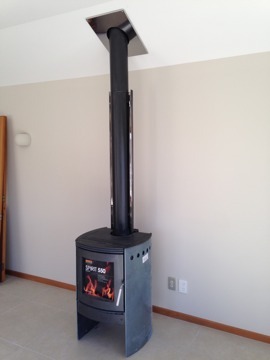 Nothing beats the natural heat of a wood fire and with five years’ experience working with the major fire brands in New Zealand, No Limit Construction really is hot property. 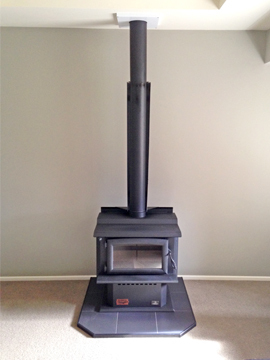 As an accredited member of the New Zealand Home Heating Association (NZHHA) No Limit is a go-to company for Canterbury residents looking to warm up in style this winter. “We take care of the installation and consent management with Christchurch, Selwyn, Waimakariri and Hurunui councils”, managing director Kelvin Aldwin says. 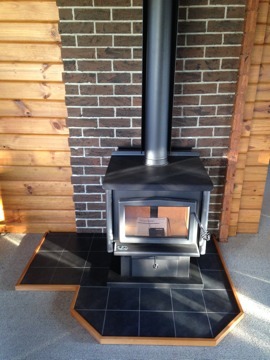 Why install your next fire with No Limit Construction? Servicing the wide reaching area between Rolleston and Hanmer Springs, Kelvin and his team have accumulated a wealth of knowledge on all manner of fire installations. Their expertise is sought after by housing companies, building companies and of course, home-owners. Just picture yourself huddled around the warmth of a comforting, natural wood fire. Give No Limit Construction a call and get ready to beat the cold this winter. 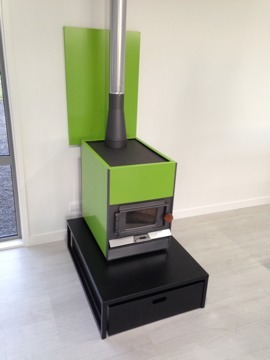 No Limit are the Canterbury specialists in fire installation and manufacturer of quality fire hearths.